Mitsubishi's Classic GE25 is very, very quiet. 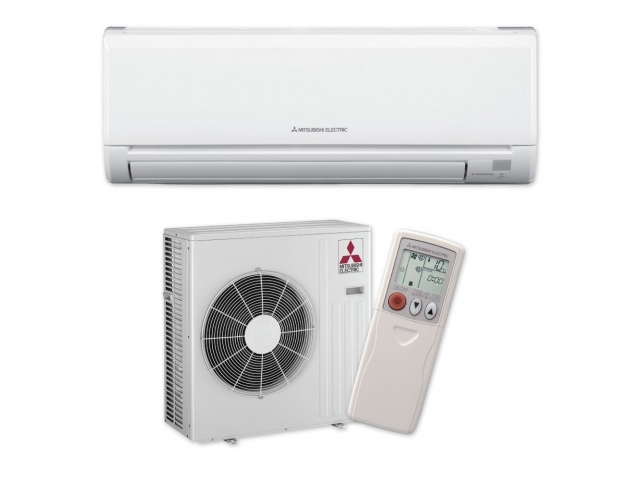 The classic neutral design, energy saving features and mid-range capacity make it the perfect heat pump if you are looking to heat a small sized room and you live in a mild climate. Starting from barely a whisper, The Classic GE25 allows you to feel the warmth, not hear it. The GE25 starts from a hushed 19dBA - New Zealand’s quietest heat pump ever.